The Federal Government may next year hand over the management of HIV/AIDS to states.The coordinator of the Abia State AIDS Control/Programme, Dr. Rock Hemuka disclosed this yesterday.He spoke at an advocacy meeting on maternal, new born and child health forum in Umuahia, the state capital. According to him, by 2030 every Nigerian would have HIV-Testing Kits, while those who test positive to the virus would have ready access to retroviral drugs.Hemuka gave the state HIV prevalence rate as at last year, as 3.9 per cent. He added that after series of interventions and mentoring, the rate dropped to 3.3 per cent, as against the 3.0 per cent national rate in 2012. The meeting was organised by the Vicar Hope Foundation, a non-governmental organisation of the state governor’s wife, Nkechi Ikpeazu. It was in collaboration with Aisha Buhari Foundation, the state and Federal Ministries of Health, National Agency for the Control of Aids (NACA), Global Fund, and states’ Aids Control Agency. 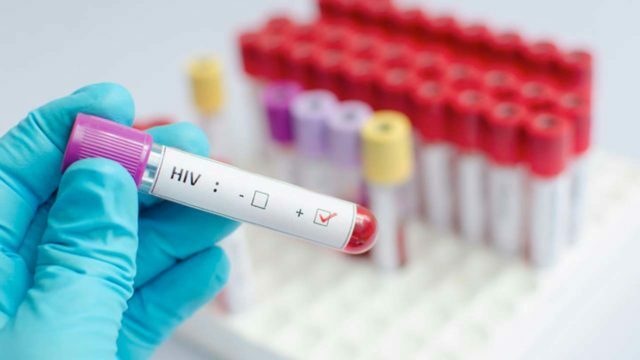 Also, the Director of the State Agency for Aids Control, Dr. Ajike Kalu, said mother-to-child HIV transmission accounts for the vast majority of new infections in children.He added that without treatment, there is the likelihood that mother-to-child HIV transmission would increase from 15 to 45 per cent. The Chairman of the House of Assembly Committee on Health, Dr. Blessing Nwagba, commended the various efforts of governments, agencies, groups towards the prevention and control of HIV/AIDS.The fight is facilitated through her Future Assured Programme, which leads advocacy for improved Reproductive Maternal Newborn Child, Adolescent Health and Nutrition RMNCAH+N.